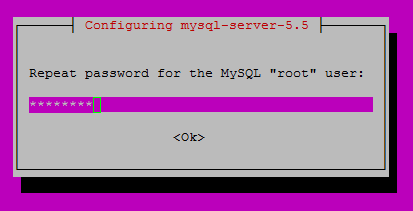 This how-to will show you how to install Nginx, MySQL, PHP and WordPress on an Ubuntu 14.04 cloud server. LEMP is a web service stack that consists of a Linux operating system, Nginx (pronounced “engine-x”) as the web server, MySQL for database management, and PHP as the programming language. WordPress is a content management system that is free and open source. When it asks, “Do you want to continue?”, hit Enter. 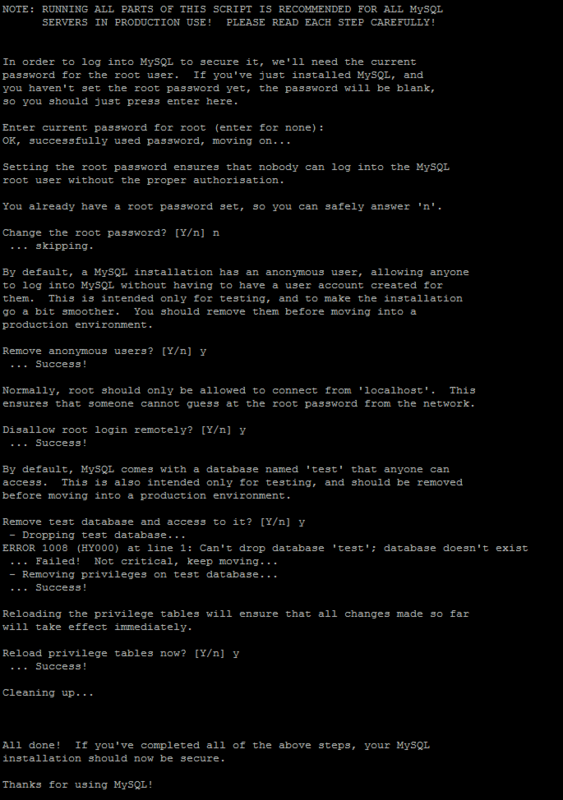 Enter your MySQL root password. When it asks, “Change the root password?”, type “N” followed by Enter. The rest of the questions are up to you. For standard installations, you can hit Enter for the defaults. Now that MySQL is installed, we can install PHP. 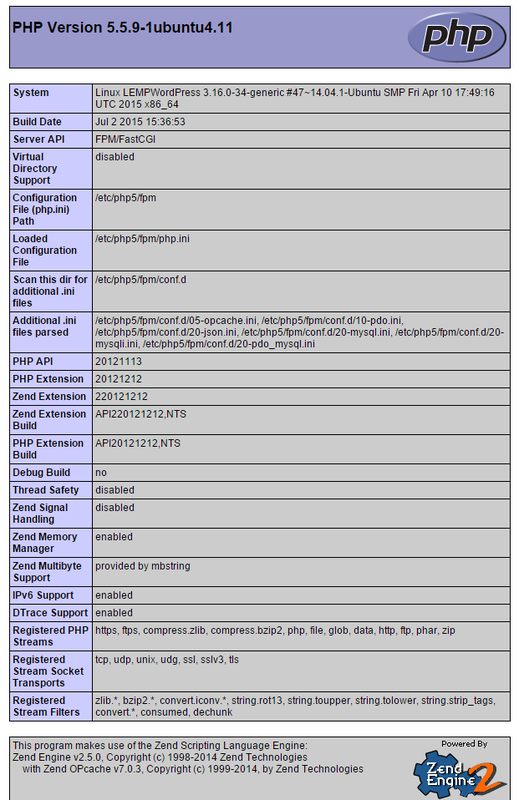 For Nginx to work with PHP correctly, we need to edit the Nginx configuration file. In this how-to, we are going to use a simple Nginx configuration. In nano, to exit and save, hit Ctrl+x, type “y”, and then Enter. We are now going to create a simple PHP page to test. 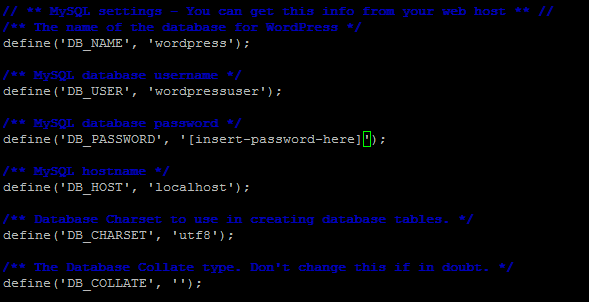 In your favorite text editor, edit wordpress/wp-config.php. Finish Up Through The WordPress Web Installation. Now, we can go to the WordPress web installation by entering your hostname or IP address in your browser’s address bar. 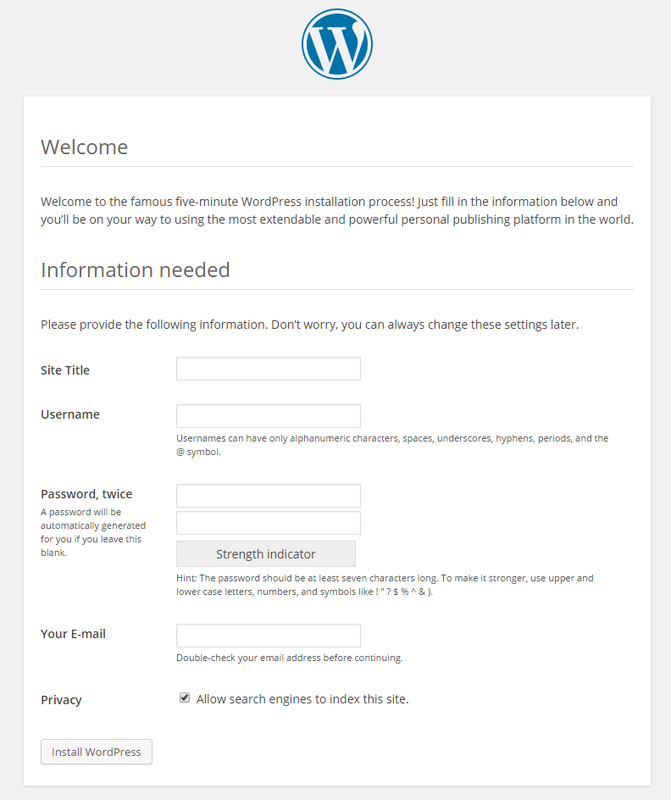 From here, all that is needed to do is to follow along with the WordPress install and give the information required. Congratulations! You have just installed WordPress on an Nginx LEMP stack using Ubuntu 14.04. Check back for more updates. For more information on WordPress, you may want to check out the WordPress Codex.